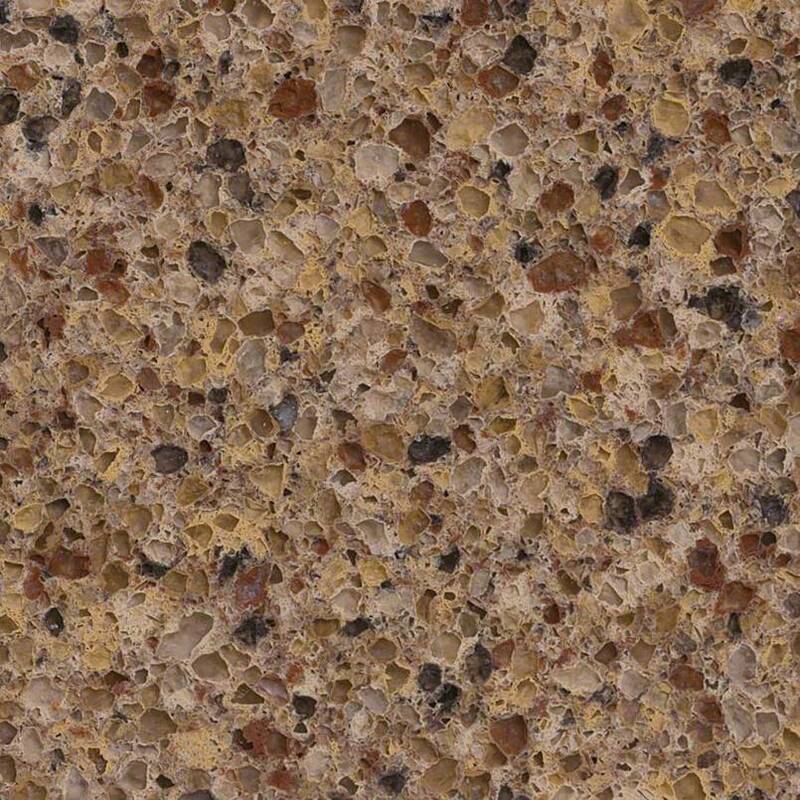 Coronado Quartz includes many colors although its main color is brown. 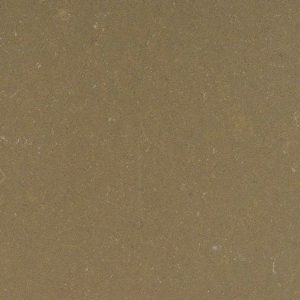 Rust, merlot, gold, and ocher are artfully contrasted with taupe in this enticing and alluring quartz stone ideal for kitchen countertops. If you wish your kitchen countertop to have a rustic and classic look but to be easy for maintenance at the same time, then Coronado Quartz is the perfect choice! 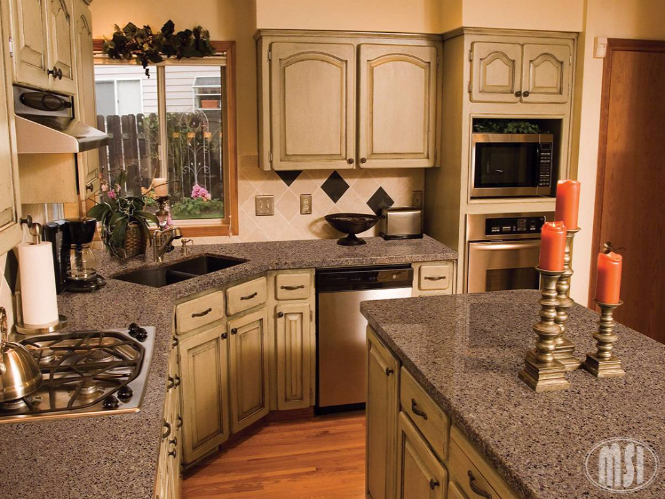 Your dream kitchen countertop is more affordable and closer than you think! 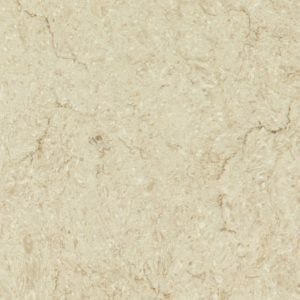 Get Coronado Quartz at discount price of $ 64.99 per sq foot installed – no hidden fees – that also includes free estimate, free edge treatment, free fabrication, and free installation. 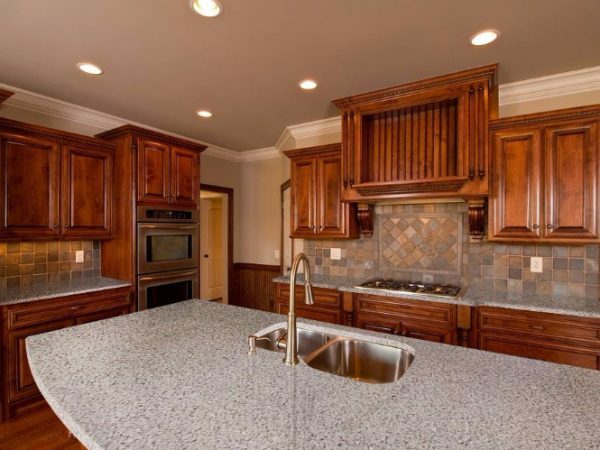 Pick the edge you prefer and customize your quartz kitchen countertop when you visit us at our Wayne New Jersey showroom. You can also get your free kitchen design today! 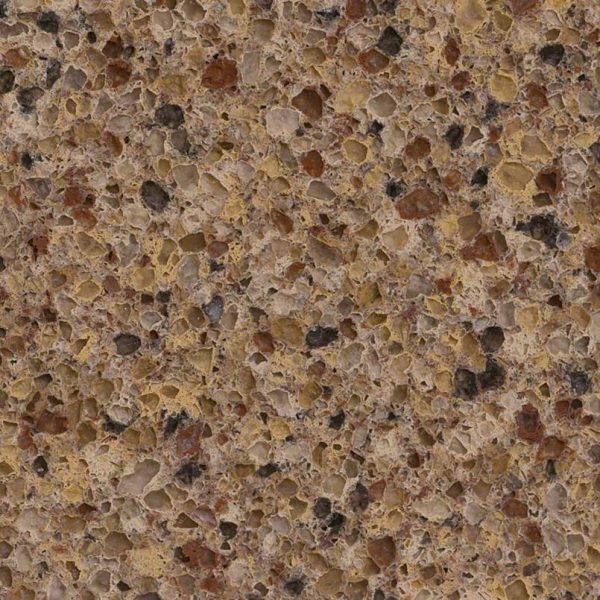 Coronado Quartz is versatile and suitable for many uses but best when used as a kitchen countertop. 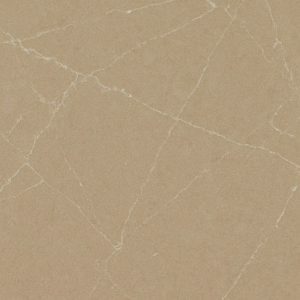 It is suitable both for residential and commercial countertop installations.